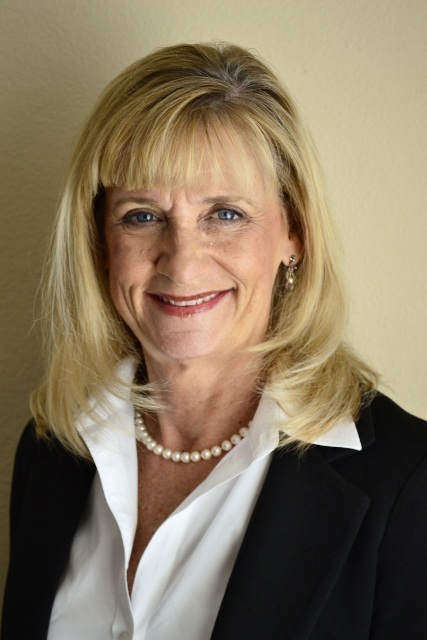 As a San Diego native with many years of business experience, I possess the skills and character to assist in your real estate needs. Having lived in the Del Mar area and raised two children in the Solana Beach and San Dieguito School systems, I have knowledge of the region and its idiosyncrasies. My strong sense for local markets and unwavering commitment creates the best results on every transaction. Owning an import company requiring extensive international travel, provides a global perspective to this sophisticated and challenging market. Key services include the following: Sense of Fair Play combined with proven negotiation skills, Support Staff with Innovative Marketing Techniques, Remarkable Service with Reliable Communication, Attention to Detail with Knowledge of the Transaction Process and Strategic market positioning. If you're looking for this level of service and expertise, you've come to the right place. Call, email, or text me for free market analysis.